I love experimenting. Trying new flavors, spices, and seasoning is so exciting for me. 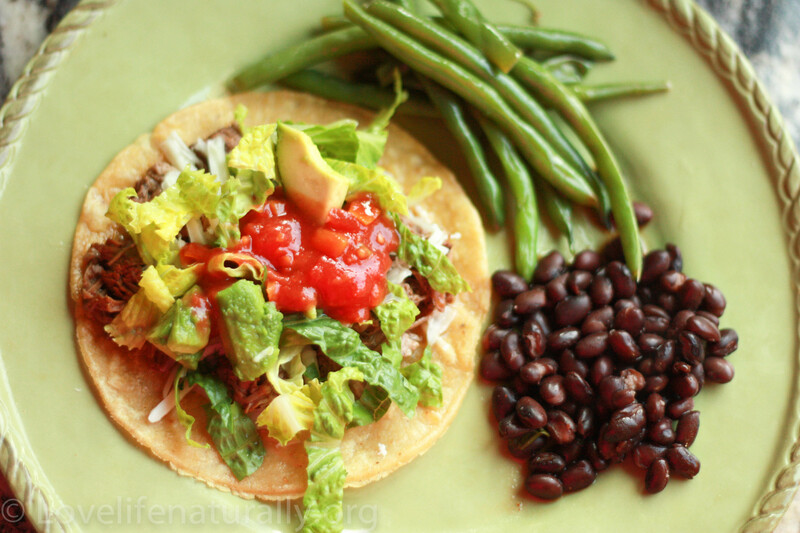 One thing I love about eating healthy and clean, is that it does not mean tasteless food. 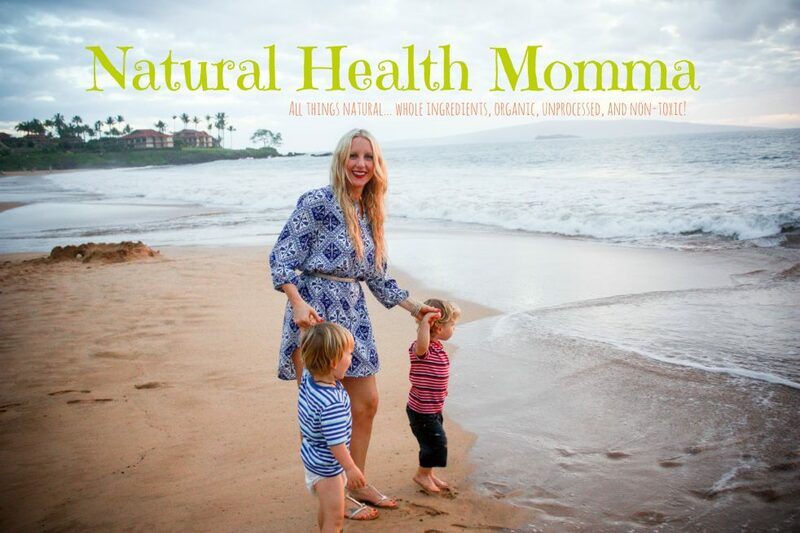 My personal feeling is that eating clean is full of flavor and excitement for your palate! I consider myself an adventurous eater! Traveling so much at a young age has really attributed to that! I have traveled to France and England while in high school, I studied abroad in Italy in college and then backpacked throughout Europe, and also went on a mission trip to Cambodia,Thailand, and Burma in my mid 20’s, to name a few. Although I grew of a vegetarian and did not eat meat until the age of 12, I do, at times, have difficulty experiencing different meats. You will likely not get any pork or fish recipes from me, unfortunately. 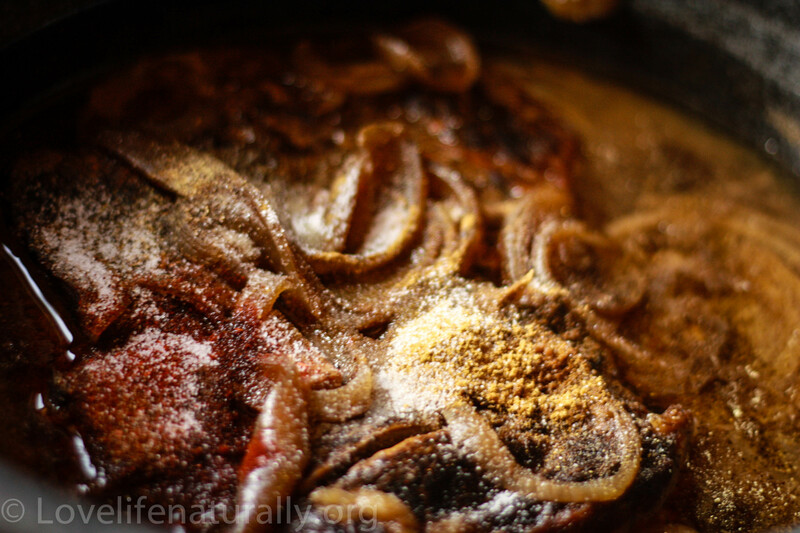 This recipe is one of my favorites since it is made in the crock pot. I don’t have to think about dinner the whole day, except for the few items on the side, which take a few minutes to pull together. 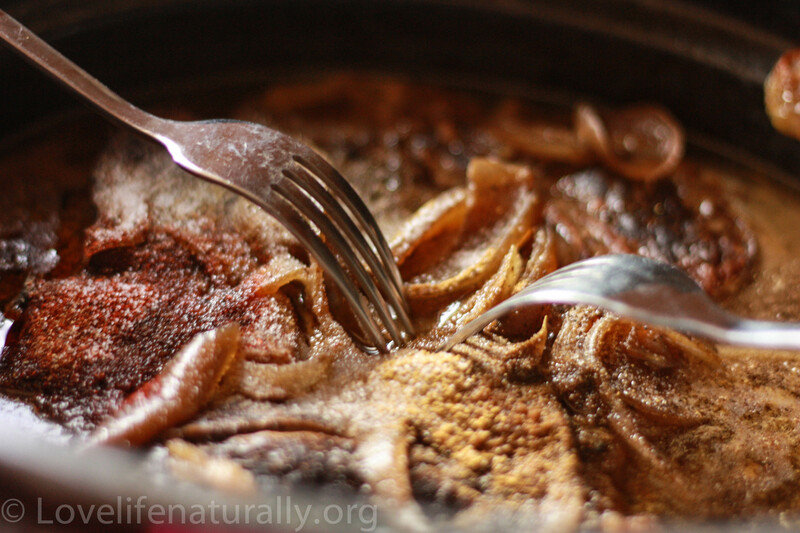 Grass-fed beef is a little harder to find, but worth it when it comes to your health! Cows are meant to eat grass not grains, it makes them sick! *Fry tortilla’s in coconut oil. Its a healthy fat. Don’t be afraid of fat, its good for you! 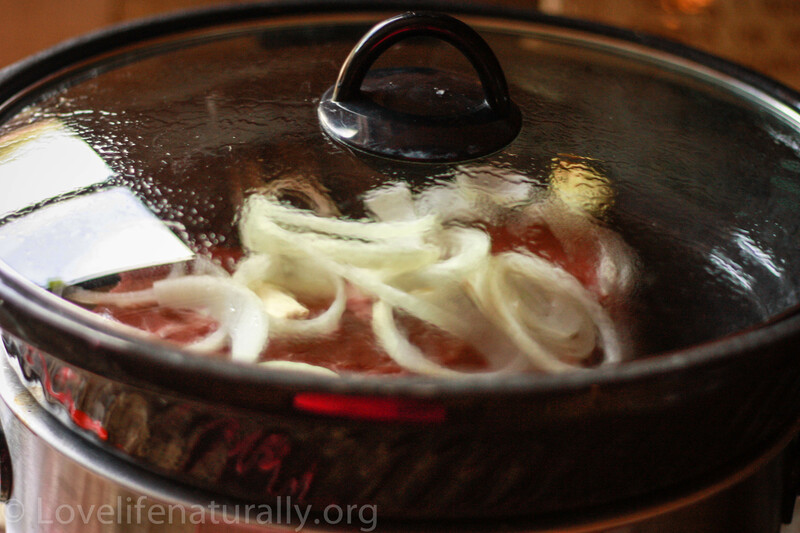 Start your meat in the crockpot first thing in the morning. 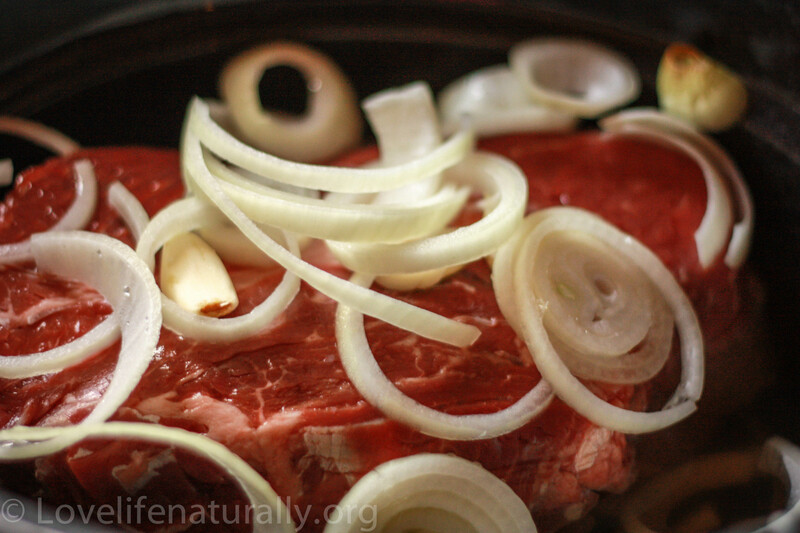 Add water, onion, garlic, to the meat. I added the seasoning later so I can taste it, but you can add seasoning now as well. 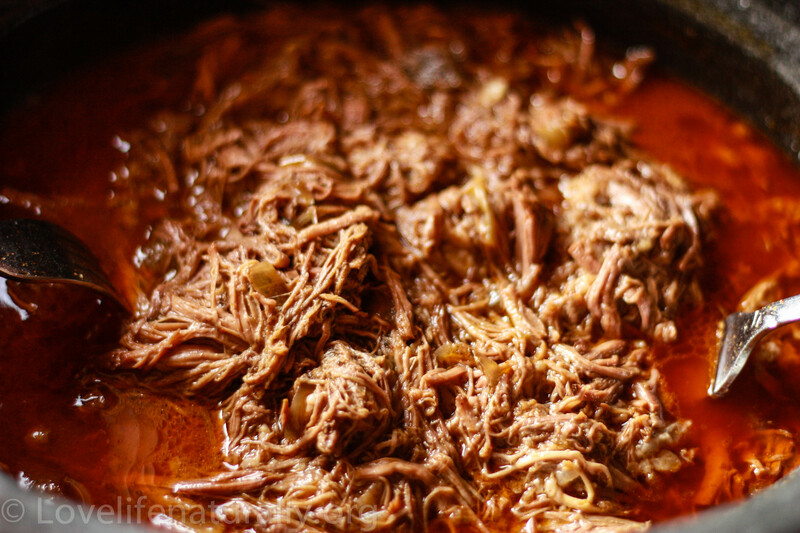 Set your crockpot for 8 to 12 hours for best results. Once cooked, if you haven’t already, add your seasonings. Using two forks, shred your beef. *Bring all ingredients to a boil and reduce heat to a simmer. About 20 min until most of the water is evaporated. 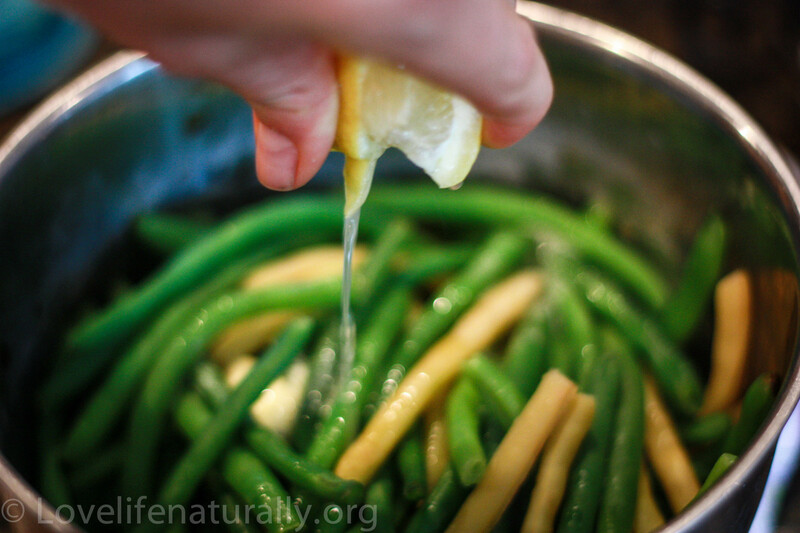 *Steam green beans for 5 or 6 min MAX to maintain flavor crispness and vitamin content. I use a steaming basket to keep vegetables out of the water. Simple. Easy. Healthy. Delicious. Enjoy! 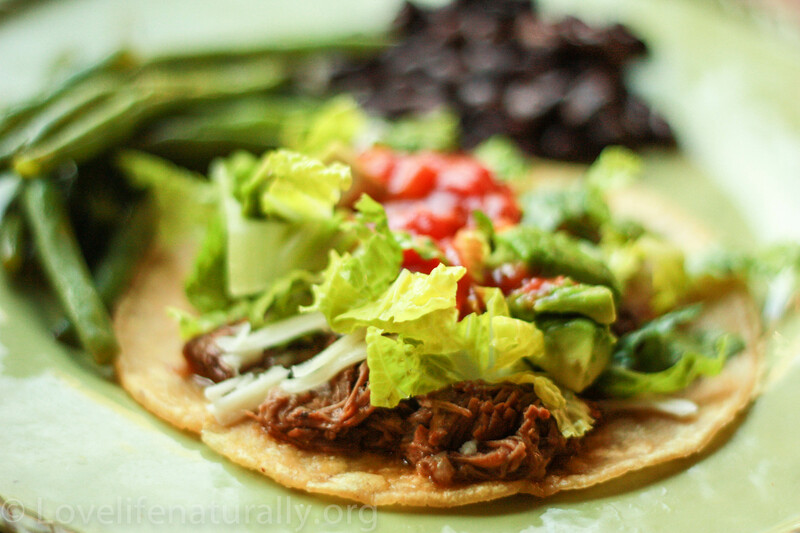 Let us know what you think of these Grass-fed shredded beef taco’s! I am drooling over here – YUM:) Happy Weekend! Ha ha! I’m happy to hear it 😉 Have a wonderful weekend as well! Looks SO amazing! Will be making this soon for sure! Thanks! Have a great weekend! Happy Mother’s Day Tanya!!! PS. We had your pesto again for dinner last night (mixed with pasta and chicken) and my husband says that it’s his new favorite dish 🙂 I’ll have to try it on some home made pizza next! Thanks! They were! 🙂 Happy Friday!